Very Good. 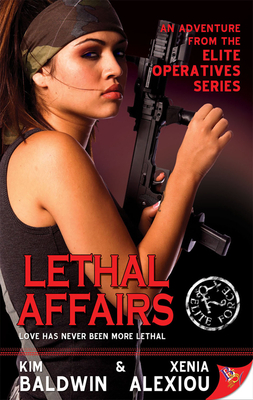 Lethal Affairs (Elite Operatives Romance Intrigue) by Xenia Alexiou, 2008-07-22. Trade paperback (US). Glued binding. 269 p. Elite Operatives Romance Intrigue. Good. General paperback wear, bends in spine, possible bends from reading on the cover, and may have a bookstore stamp inside cover. Quick response!